Metric Three-Dimensional Photogrammetric System - Shenzhen 3DOE Technology Co.,Ltd. Metric Three-Dimensional Photogrammetric system acquire image from different angle of view through shooting the same work piece from two or multi-loation, by triangulation principle to calculate the position deviation between image pixels to obtain 3D coordinate. Collinearity equation consists with target point, center of camera and phase point, based on collinearity equation to calculate the 3d coordinate of target point. 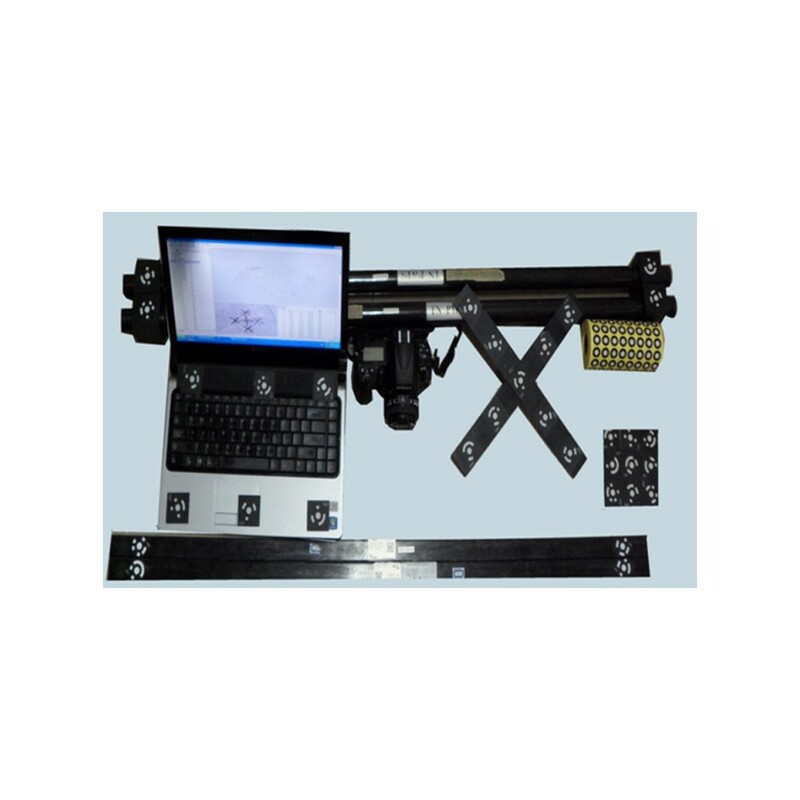 It is widely used in measurement high precision detection, data collection, 3d size calculate, shake detection, stress deformation etc.